The FDA commissioner has issued how many statements? 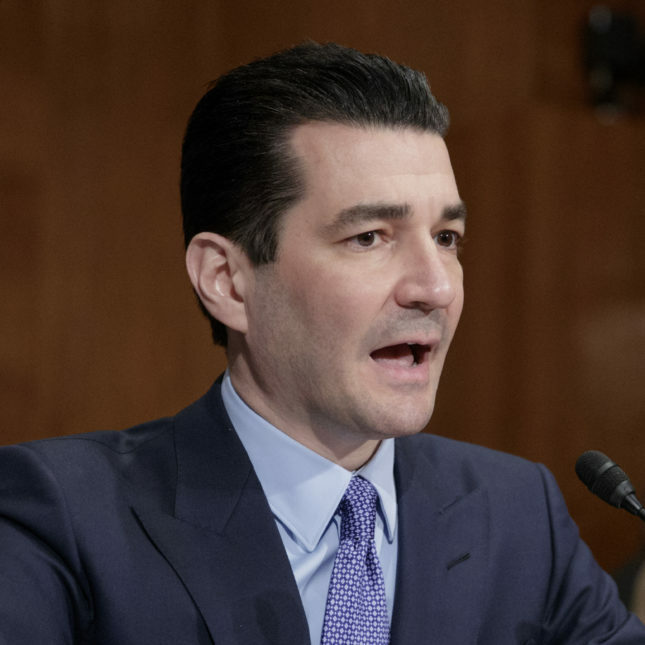 Say what you will about Scott Gottlieb, but the Food and Drug Administration commissioner is nothing if not loquacious. Since assuming the job last year, he has become notable not only for his plain-spoken remarks and helping the Trump administration focus on drug costs, but also for issuing a steady stream of communiques.